Ethnic minority groups in New Zealand continue to suffer inequality in a number of areas including employment, despite the intervention of successive governments, government agencies and community organisations, says the latest Human Rights Commission Report. The 109-page Report, titled, ‘A Fair Go for all in Aotearoa?’ released on August 17, formed the subject of a debate at the Annual Diversity Forum organised by the Commission at the Aotea Centre in Auckland on August 19 and 20. The Report said that social and economic inequalities remained high in New Zealand and called for an unrelenting focus on the elimination of racial inequalities so that future generations could be free from this blight. “It is also time to examine whether there are still systemic or institutional barriers to racial equality that need to be addressed to make other interventions more effective,” the Report said. The Report was based on a research, interviews and workshops, during which respondents cited the negative impact of inadequate public services, including health, education and criminal justice. Stating that ethnic groups were not well represented in senior management levels in central and local governments at senior management levels, the Report quoted a State Service Commission Survey, which said that the proportion of Maori in these positions declined from 9.7% in 2001 to 8.3% in 2010, while the percentage of Asians remained unchanged at 1.7%. It said that the ‘one-size-fits-all approach’ contributed to discrimination and that people of Maori, Pacific, Indian and other origins were disproportionately disadvantaged. According to the Report, people from Asia, particularly India, suffered from high levels of chronic ailments such as diabetes and cardiovascular disease and that they were less likely to have a primary healthcare provider. “Racism is also a key determinant of people’s experience of health services. The studies provide compelling evidence of racism as a major determinant of negative health outcomes and ethnic inequalities,” the Report said. 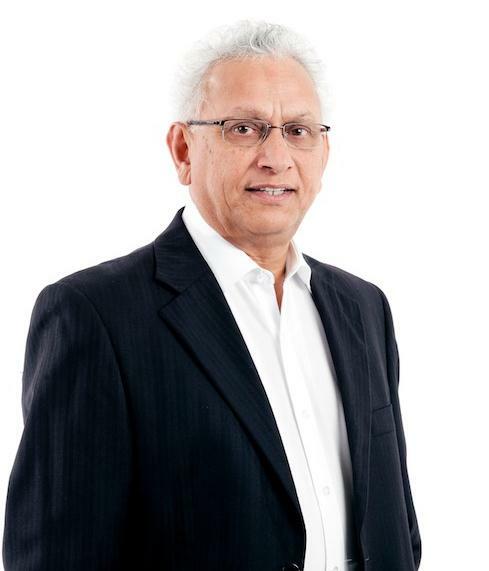 Reflecting on the Human Rights Commission’s Report, Labour MP and the Party’s Ethnic Affairs spokesperson Dr Rajen Prasad said that ethnic New Zealanders continued to face enormous barriers in the job market and in gaining access to basic public services. “This situation must be addressed,” he said in a statement. “Many ethnic New Zealanders are struggling to get ahead. Highly qualified people often complain that they cannot find work, let alone work in their field. Many see this as the result of a personal failing. But this Report sees the consistent poor performances as a failure of the institutions that provide the services and make decisions,” Dr Prasad said. The New Zealand Diversity Action Programme, Auckland Council, Setting In (of the Social Development Ministry), the New Zealand National Commission for UNESCO, Immigration New Zealand, the New Zealand Police and the Auckland Regional Migrant Services were partners of the Annual Diversity Forum.